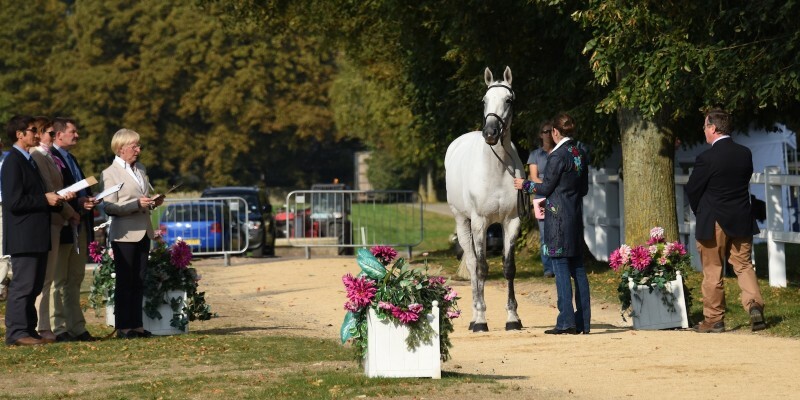 Looking back through my Burghley Horse Trials photos, has left me with some remarkable memories that were worth noting down. 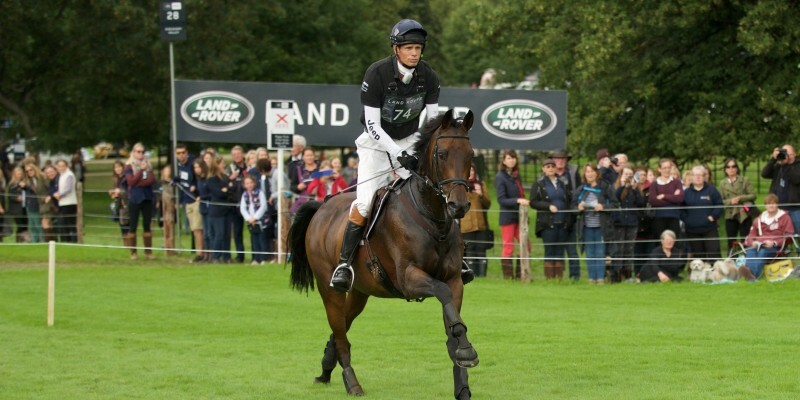 The Land Rover sponsored event is not one I manage to get to as often as I’d like, and this year has proved a golden year – the year Michael Jung came and won it at his first attempt as he very nearly did at the Mitsubishi Motors Badminton Horse Trials a few years ago. Sam is firmly the horse of a generation. 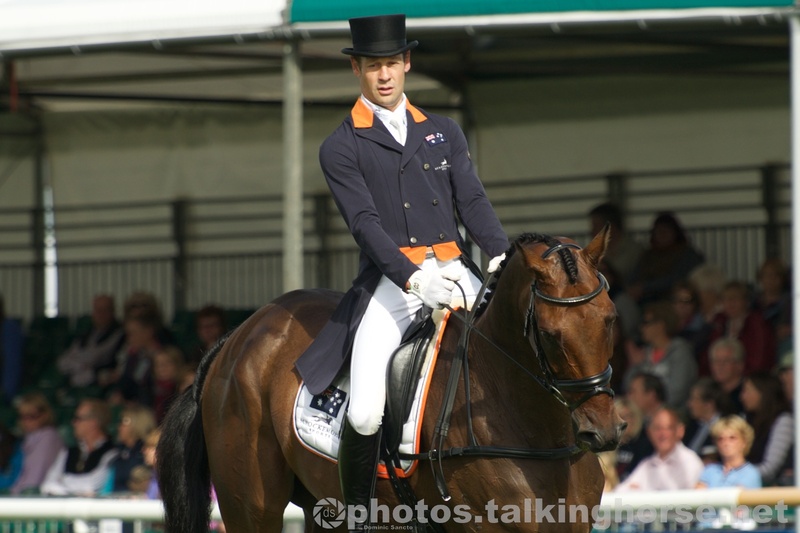 With Michael he’s won European, World & Olympic Championships on top of 3 separate CCI**** (Burghley, Kentucky & Luhmühlen) plus narrowly lost Badminton coming second in 2013. No other horse has come close, and few, if any, riders could challenge Michael’s dominance in both championships and four stars. It has been a real pleasure to watch these two in action. Chris Burton is unarguably the best rider Australia has. 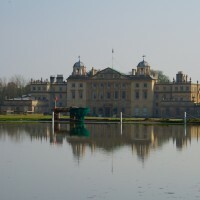 I’d encourage you to watch his cross country rounds from this Burghley on Burghley TV. 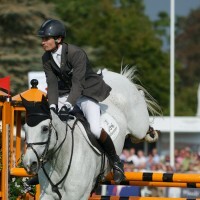 His calm riding style and ability to maintain consistent pace easily matches those of William Fox-Pitt or Andrew Nicholson. 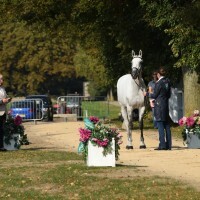 He was the only rider to finish on their dressage score this year at Burghley [TS JAMAIMO], whilst having taken two long routes on course. He also finished with both horses in the top 5 come Sunday evening. Having won the Adelaide CCI**** twice already plus several 3-star events in Europe, I’d tip him to be the first ride to win all six 4-star events in his lifetime. I have no implicit facts for this but from just from my own viewing of cross country at Burghley, it seemed that cross country courage comes a lot quicker to women in their careers than it does to men. 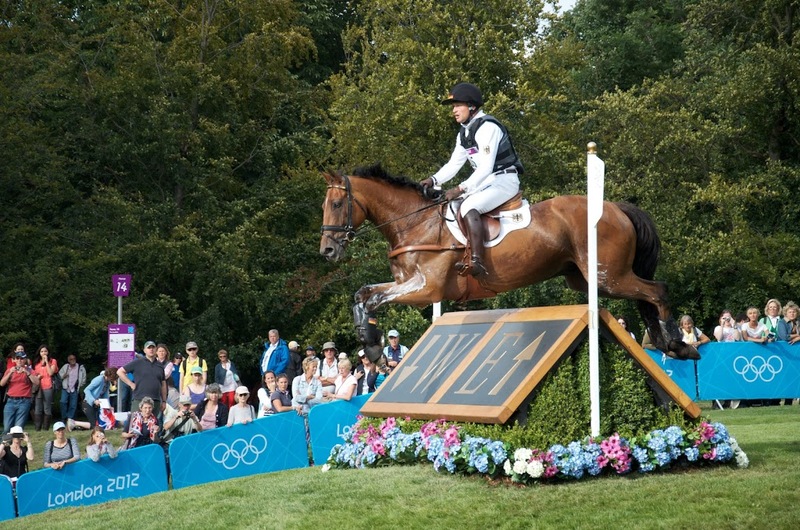 Mark Phillips mentioned in a press conference on Saturday that you needed to ride these fences with a forward stride. The smoothest combinations I saw through the Land Rover Trout Hatchery, which required a bold leap in, were women in the early part of their 4-star careers, eg. Sophie Jenman, Nana Dalton, Emily Llewellyn. 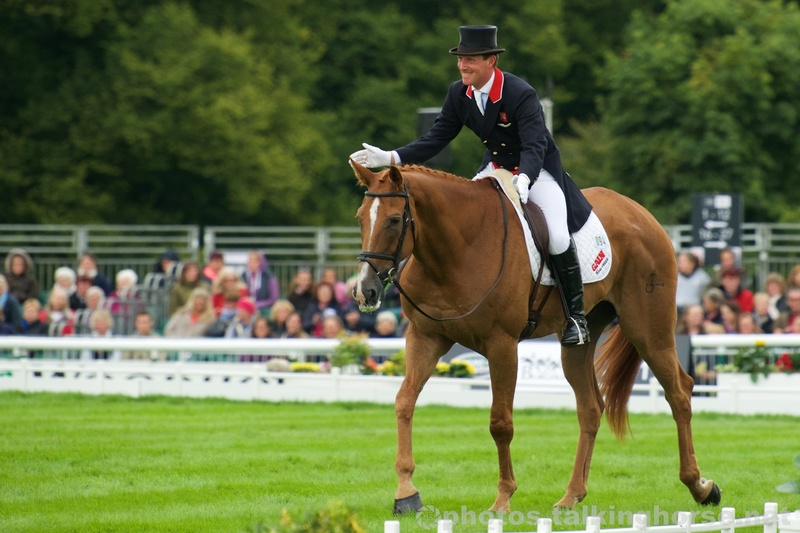 Oliver Townend & Armada – 5th After Dressage. He was conspicuous by his absence, due to a nasty fall last month at Gatcombe that followed 8 hours of surgery on his neck, but his influence is still very much evident by the fact two of the horses in this year’s Burghley line up were old four star rides of his, that he past on (Armada ridden by Oliver Townend, Shady Grey ridden by Jock Paget). Andrew’s name was on everyone’s lips, I overheard so many conversations in passing about his absence. His attendance with Avebury would have made this year’s event unbeatable. I sincerely hope he manages to make it back to the top. 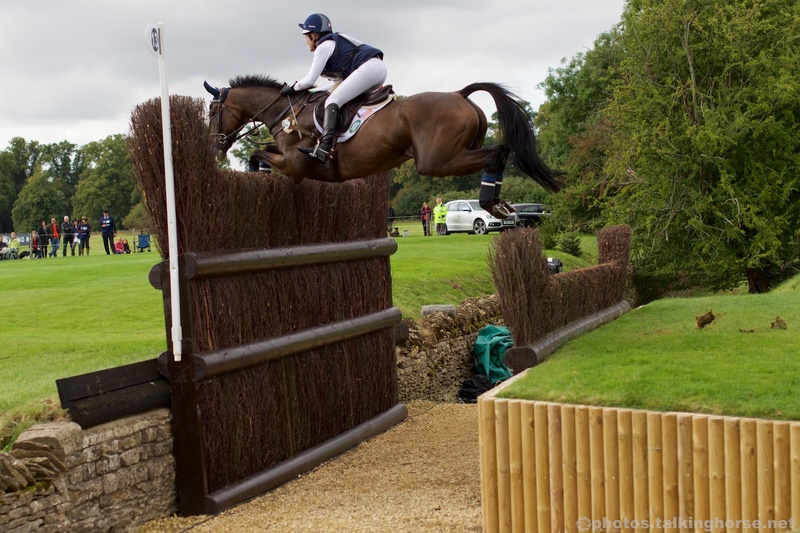 Lynn Symansky & Donner Fly In From The US And Over The Cottesmore Leap. 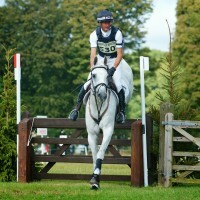 A few year’s ago seeing an American rider at a UK three or four star was an event in itself. Now they’re as common as any of their European based counterparts. The UK has for some time had a very successful lottery funded scheme enabling riders to visit the US 4-star in Kentucky, which has become something of a raiding party. Now the US seems to have found a number of ways to balance the books with travel grants, and fund raisers, not to mention the growing number of US riders basing themselves here. 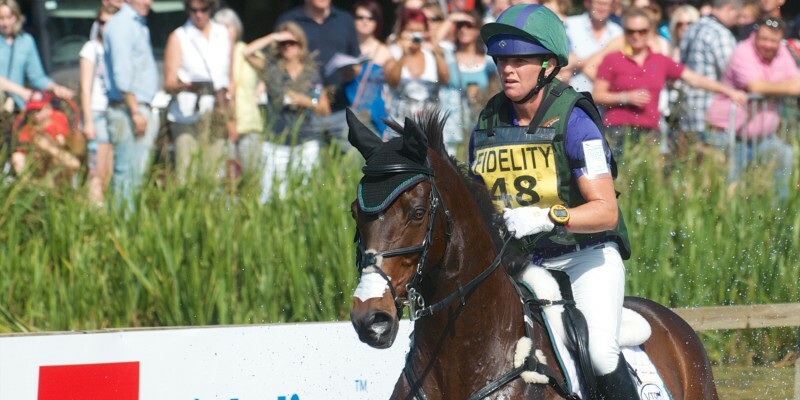 At Burghley this year 3 US resident riders pitched up – Laine Ashker, Colleen Rutledge and Lynn Symansky. 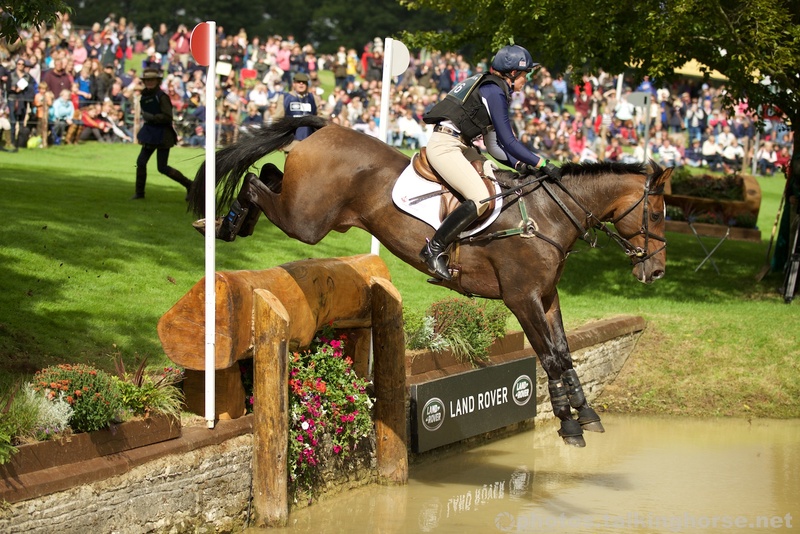 Next week at Blenheim sees even more US riders on the raiding party, including mustang supremo Elisa Wallace for the first time. I wonder how long it will take for a country with the financial clout like the USA to become serious challengers to Germans, British & New Zealanders in this sport. 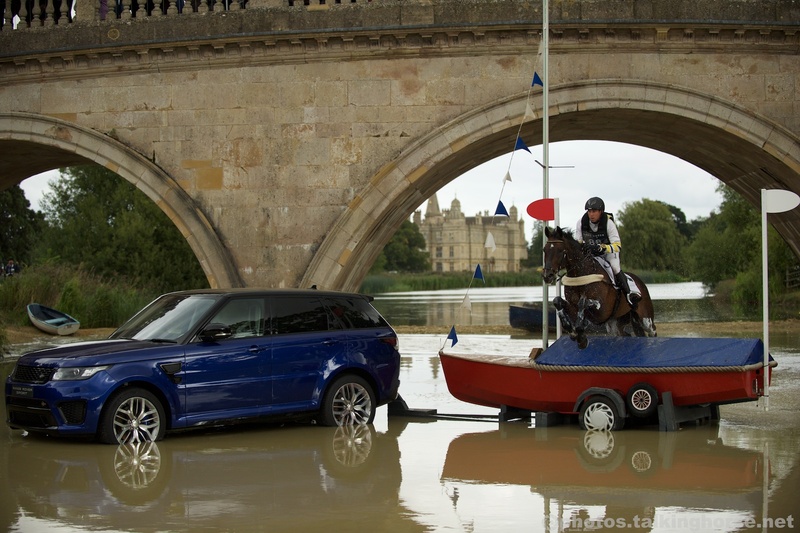 This entry was posted in Eventing, FEI Events and tagged Featured, Land Rover Burghley Horse Trials, Photos. Bookmark the permalink.